The unemployment of young people in Europe has reached alarming rates and fight against it has become one of the most important priorities not only for national government but also for the politicians on the EU level. 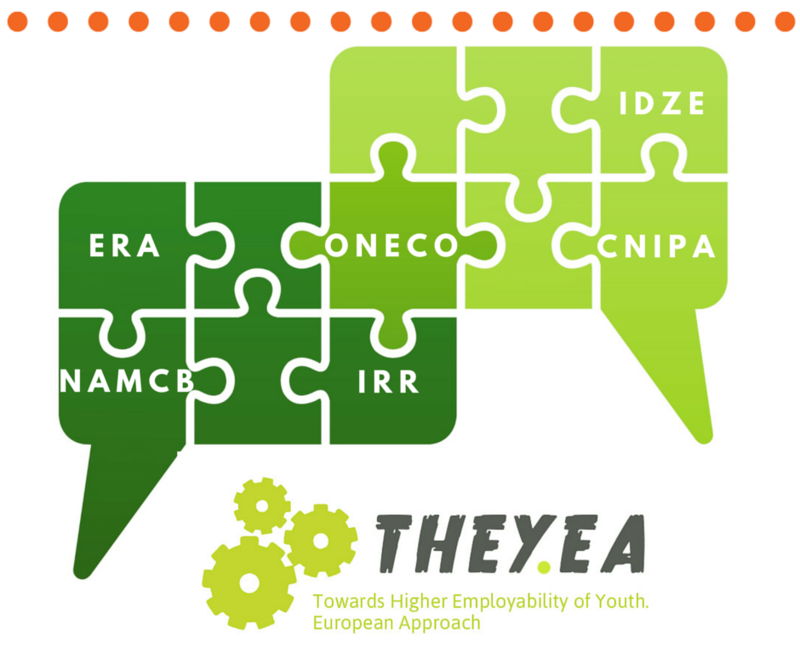 Towards Higher Employability of Youth, European Approach (THEY.EA) raised awareness about the European programmes and tools that could help the young people to find a job and to integrate to the labor market. 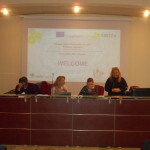 The project was founded by ERASMUS +. Available funding programmes, such Erasmus+, Erasmus for Young Entrepreneurs, European Voluntary Service and others, and how to use the funding effectively. European tools for recognition of skills and qualification, as ECTS, ECVET, EuroPass, European Qualifications Framework and others, and how can these be effectively used. Open Educational Resources: where can they be found and used? 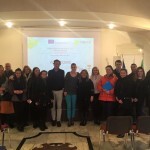 Work mobility in the EU, such the EURES network, the rights connected to European citizenship and other aspects and how can the opportunities of the common labor market be used. 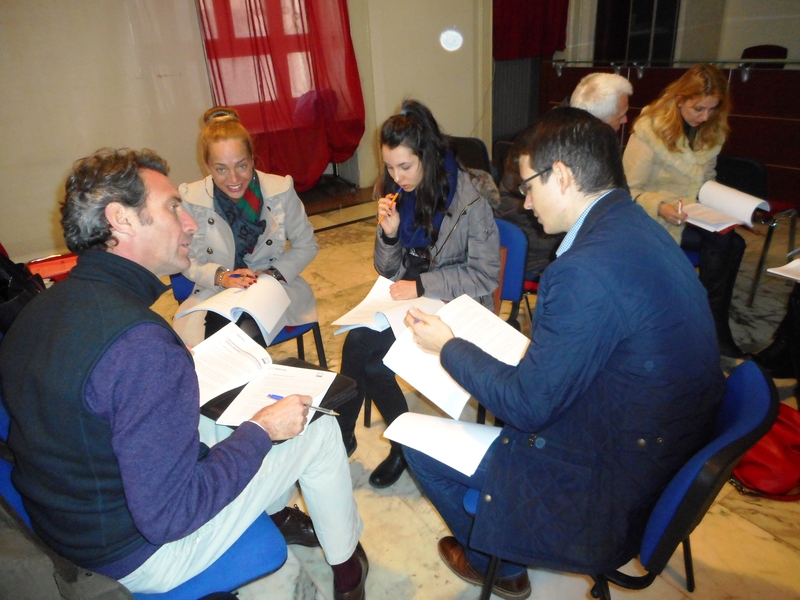 The target group of the project was young people and recently graduates willing to look at their situation with a wide perspective and include the European dimension to their life plans. the staff of the partner organisations. These young people were at risk of unemployment and young people with fewer opportunities. Concerning the Czech Republic, the group of young people taking part in the project was from the Bruntal region – one of the regions with the highest unemployment rate in the country. In the project the best knowledge from each partner country was collected and then put together in one output that was again distributed to the partner countries and disseminated by the partners through all available channels. Every partner worked in tight connection to the target group they worked with and included the young people into the process of the creation of the intellectual outputs. There weresix different partners from Czech Republic, Poland, Bulgaria, Italy and Spain. Here are some details about the project phases and more can be found on the facebook page of the project. A second meeting within the THEY. 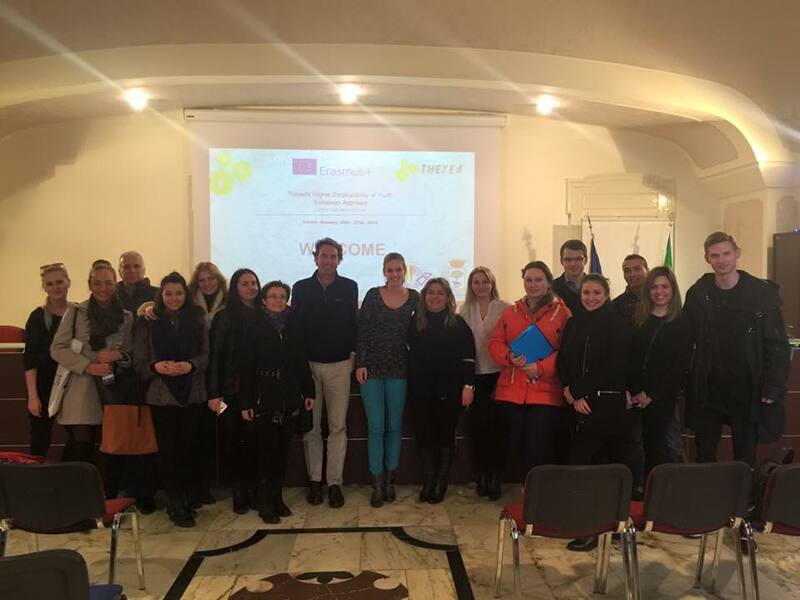 EA project – Towards Higher Employability of Youth European Approach was held in the Italian city of Lecce with the partner organisations from the Czech Republic, Italy, Spain, Poland and Bulgaria. During the project there were 3 international project meetings. 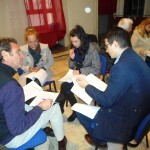 The kick-off meeting took place in Bulgaria during the 1st month of the project. Each partner was represented by 1 person. 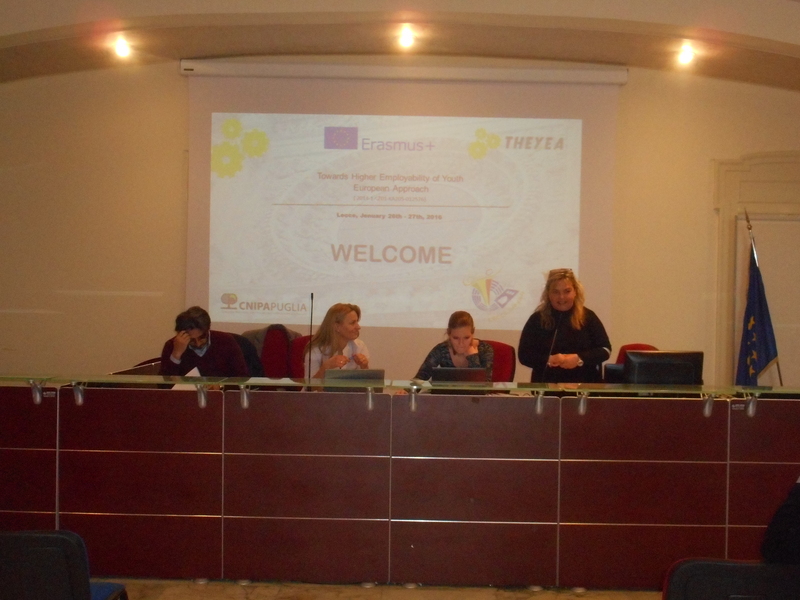 The aim of the meeting was to make clear the objectives of the project and unify the approach used to creating the thematic sections of the curricula in order to get comparable results that can be merged in one comprehensive curricula of the educational programme. After signing the grant agreement in June the project was officially launched on the 1st of August 2015. 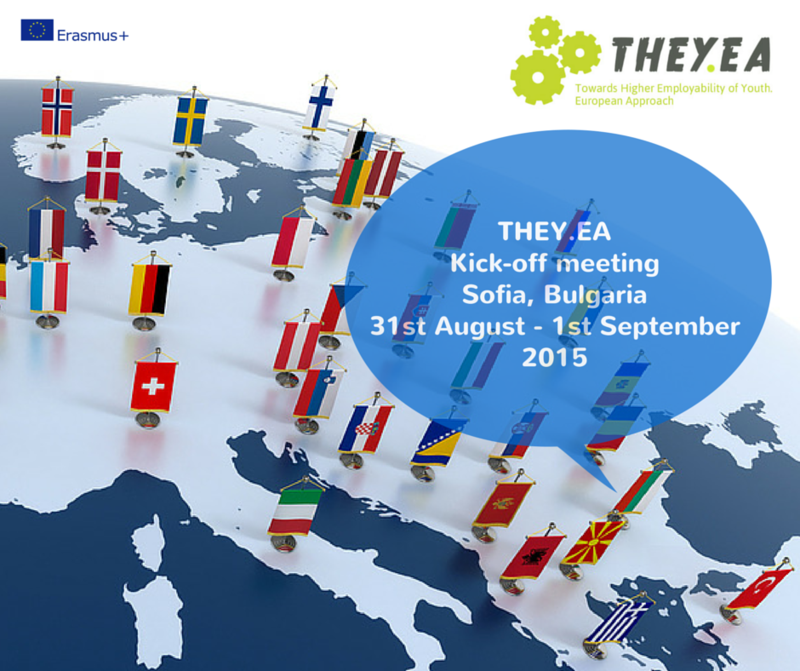 The first activity was the kick-off meeting in Sofia, Bulgaria.